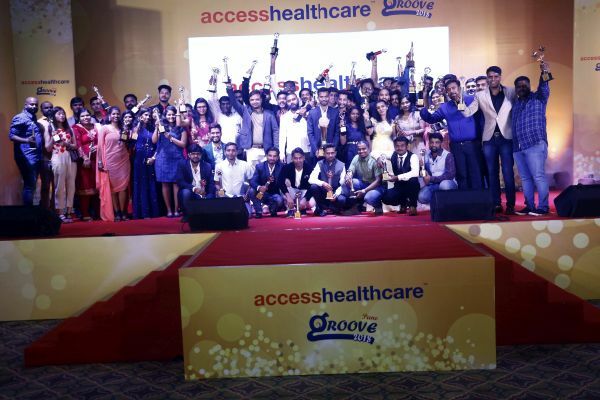 Access Healthcare celebrated yet another year of success with a grand annual function with end to end execution by Bold Marketing at Hotel Conrad, Pune on April 21, 2018. 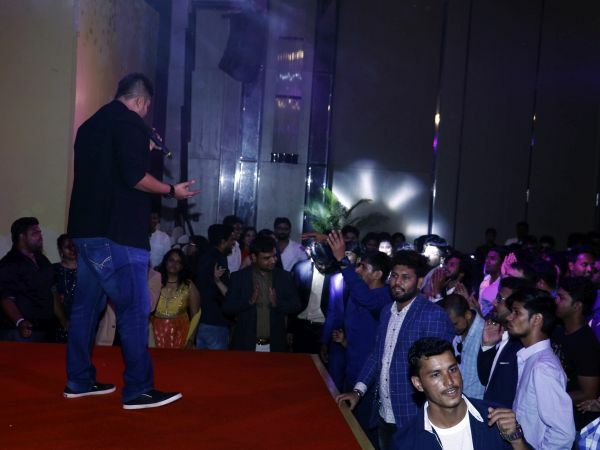 Bold Marketing was chosen to conceptualise the event from beginning to end which included outstanding stage production at the venue, selection of performers, creative conceptualisation, as well as fun entertainment acts that were put up by the employees. 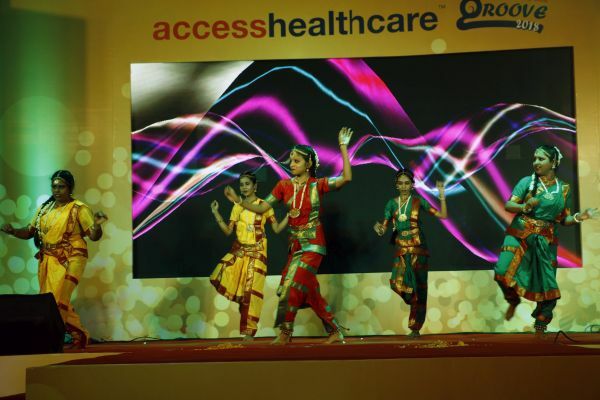 This event was attended by the senior management of Access Healthcare as well as 700 of their employees. The set up for such large format indoor events usually starts twenty-four hours before the event day, which gives the event management company enough time to set the stage. 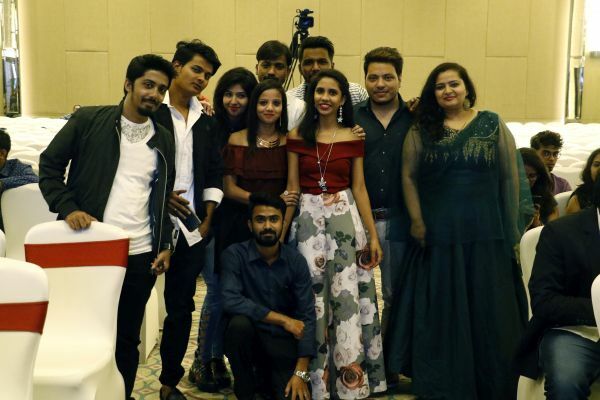 But the Bold Marketing team had only eight hours for the set-up where thanks to the experience of working under stringent timelines, the event was executed without any flaws. The larger than life function in a professional setting was made more fun as the entertainment acts were put up by the employees themselves. 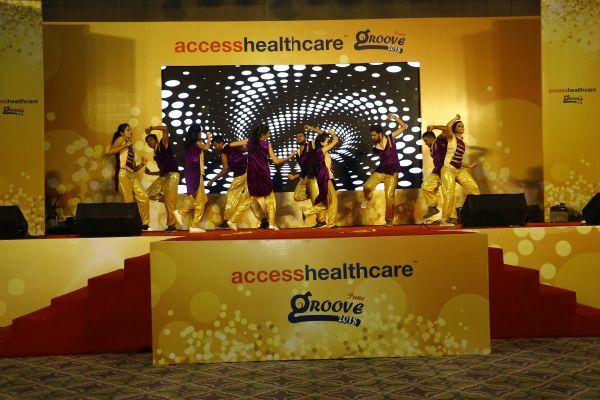 Choreographed by talented dancers from the famous ‘Fledgers Dance Studio’, the Access Health Care team had five group dance performances, one live singing performance and a trendy fashion show. 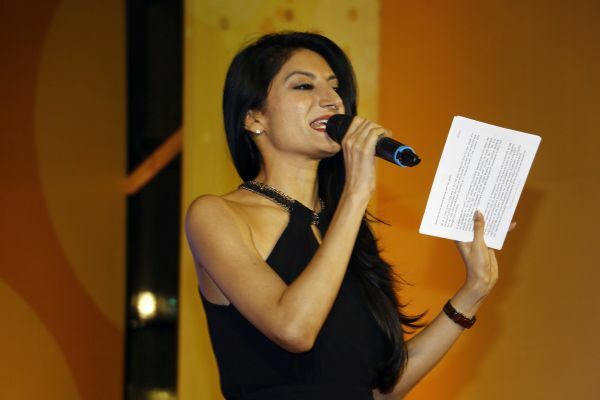 Customised visual content was created to take the live performances to the next level and the show was very beautifully hosted by the talented Neelam Daswani. After a long set of rewards and recognition, the evening closed with a live performance by TMKC (Teri Music Ki Chaahat), a new age band from Pune. Video DJ Regge took over the rest of the evening with an innovative audiovisual performance that had the employees tapping their feet away. 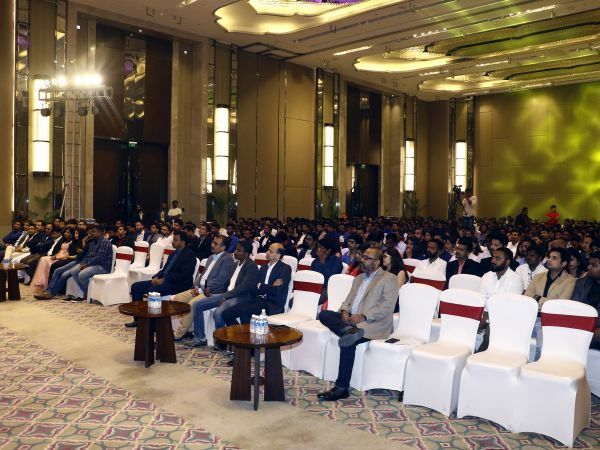 Apart from the main event itself, there were also some pre-events conducted in the office to create a strong buzz about the event amongst the employees in advance. 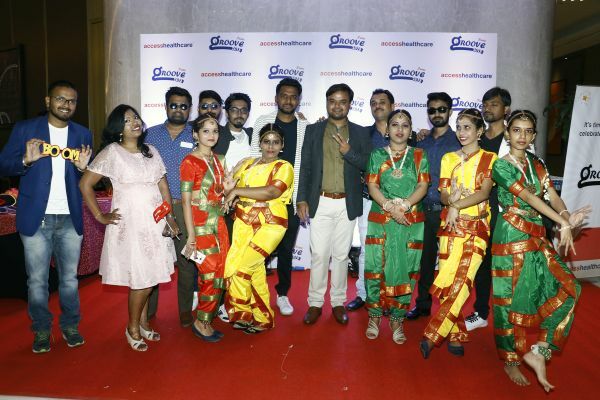 An exciting part of the pre-event was the flash mob held in their office space which had all the employees grooving to latest Bollywood music. 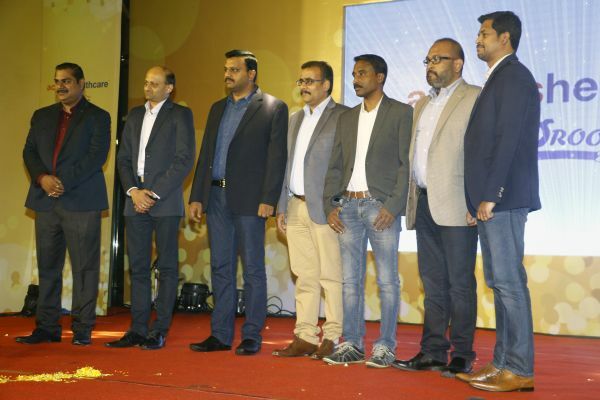 An interesting part of the event was the felicitation of the star performer/employee of the year. The winner’s family was invited to attend the event and a short clip of his family members talking about his good qualities was also created to showcase just before announcing his achievement in front of the entire audience. 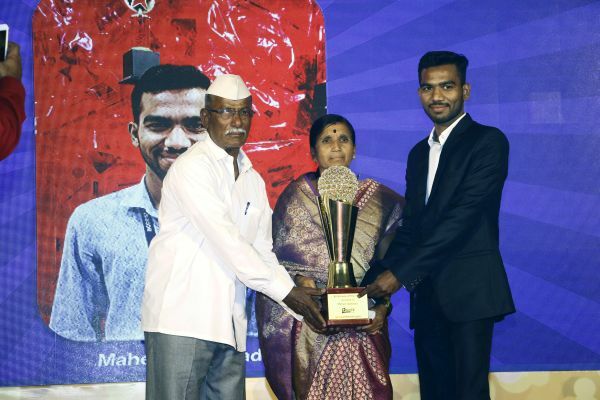 The trophy was supposed to be handed over by the Managing Director of the company, but he very graciously requested the winner’s parents to do the honours. Bold Marketing was chosen to conceptualise the event from beginning to end.